This house is ready for your finishing touches! 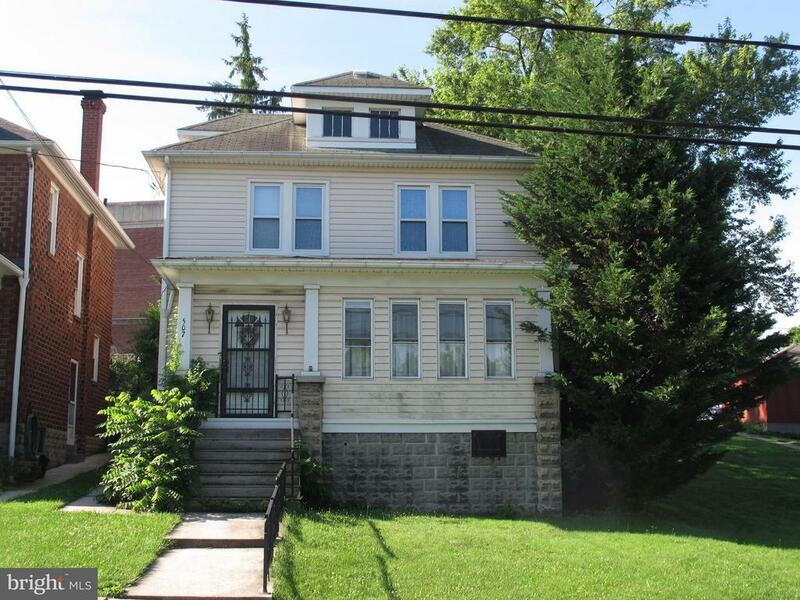 This 3 bedroom house has upgrades including W/D hookup upstairs and additional plumbing provisions upstairs. Also there is a possibility of converting the upstairs to a rental. Directions: From Interstate 68 take MD Ave exit towards Louisiana Ave. Turn left onto Williams St. House is on right. Sign in yard. Can park in alley behind house.